Soprano Rainbow Ukulele Strings In production collaboration with one of the world’s largest string manufacturer’s, Tanglewood Guitars have developed a string range, with gauges specifically road tested over many years to be comfortable and practical for every style of ukulele player. The unique vision a luthier has in all aspects of an instruments performance led to the creation of the Educational Coloured Tanglewood Ukulele Strings. Processed from fine nylon, each string has an enhanced vitality and long performance lifespan, and has four coloured strings that will help anyone learn to play faster than ever! 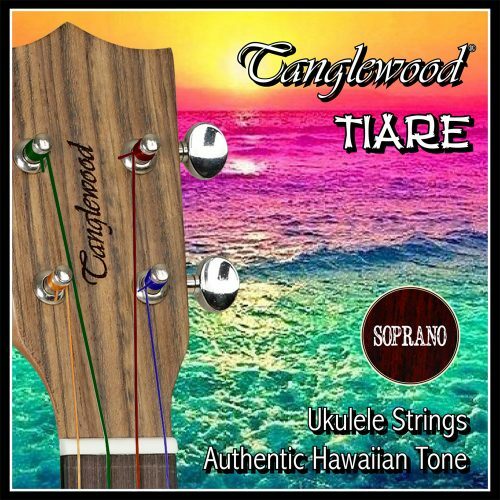 Soprano Ukulele Strings In production collaboration with one of the world’s largest string manufacturer’s, Tanglewood Guitars have developed a string range, with gauges specifically road tested over many years to be comfortable and practical for every style of ukulele player. The unique vision a luthier has in all aspects of an instruments performance led to the creation of Tanglewood Ukulele Strings. Processed from fine nylon, each string has an enhanced vitality and long performance lifespan. 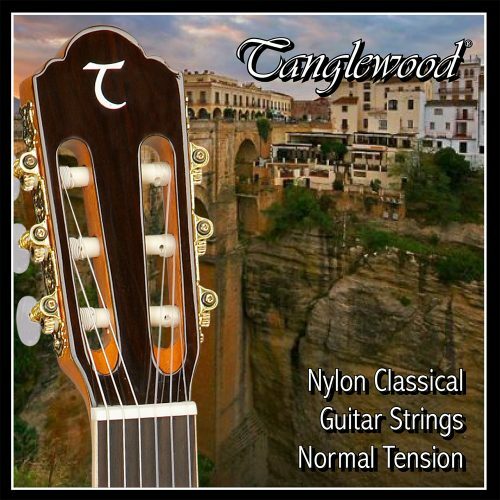 Classical Nylon In production collaboration with one of the world’s largest string manufacturer’s, Tanglewood Guitars have developed a string range, with gauges specifically road tested over many years to be comfortable and practical for every style of classical player. The unique vision a luthier has in all aspects of an instruments performance led to the creation of Tanglewood Classical Strings. Processed from fine nylon, each string has an enhanced vitality and long performance lifespan. 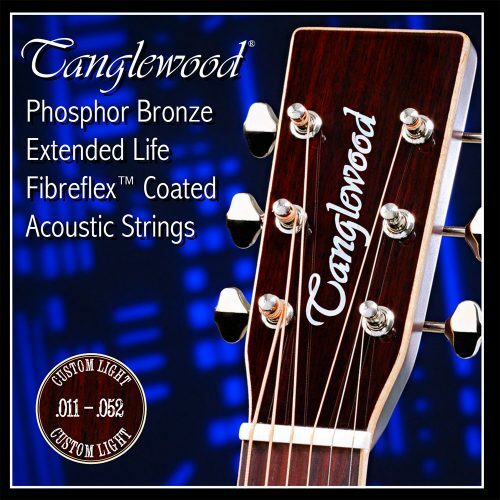 Concert Ukulele Strings In production collaboration with one of the world’s largest string manufacturer’s, Tanglewood Guitars have developed a string range, with gauges specifically road tested over many years to be comfortable and practical for every style of ukulele player. The unique vision a luthier has in all aspects of an instruments performance led to the creation of Tanglewood Ukulele Strings. Processed from fine nylon, each string has an enhanced vitality and long performance lifespan. 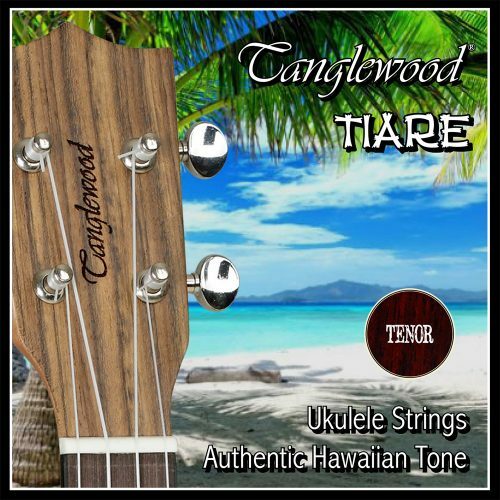 Tenor Ukulele Strings In production collaboration with one of the world’s largest string manufacturer’s, Tanglewood Guitars have developed a string range, with gauges specifically road tested over many years to be comfortable and practical for every style of ukulele player. The unique vision a luthier has in all aspects of an instruments performance led to the creation of Tanglewood Ukulele Strings. Processed from fine nylon, each string has an enhanced vitality and long performance lifespan. Baritone Ukulele Strings In production collaboration with one of the world’s largest string manufacturer’s, Tanglewood Guitars have developed a string range, with gauges specifically road tested over many years to be comfortable and practical for every style of ukulele player. The unique vision a luthier has in all aspects of an instruments performance led to the creation of Tanglewood Ukulele Strings. 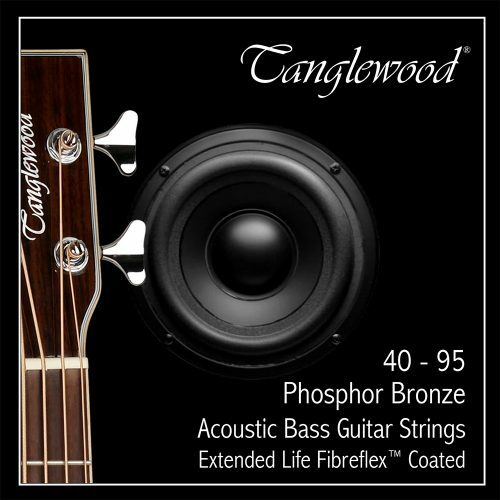 Processed from fine nylon, each string has an enhanced vitality and long performance lifespan.